The head of the Fiat Chrysler carmaker has announced plans to move into London from Italy, where Fiat has been for 115 years. 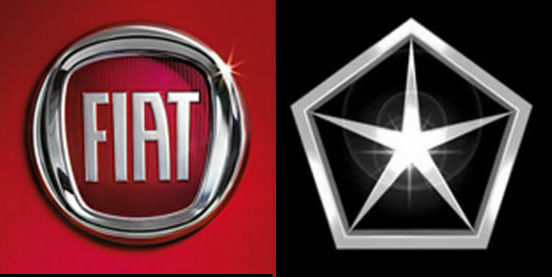 Currently, Fiat is in Turin while the Chrysler brand is near Detroit. In spite of movement, the auto manufacturer plans to continue working in Italy including keeping jobs and opening plants. According to the auto manufacturer, the present business plan of the Fiat brand is good for Italy, and it will stay there. We would like to remind you this year Fiat has bought the full control of the Chrysler brand for 4.35 billion dollars. Moreover, the carmaker said that it would have the primary listing in New York, the second on in Milan and the registration in the Netherlands; but the main office including the auto manufacturer’s taxes would be located in the U.K. The head of Fiat Chrysler chosen the Britain capital according to a few reasons; and the main one was profitable position of London as the financial center. In addition, the auto manufacturer hopes success according to the ambitious five-year-long plan of Fiat. However, we should not forget, that recently the carmaker declared losses of 12 per cent for this year. The Fiat Chrysler is working on increasing sales and profit of the carmaker.